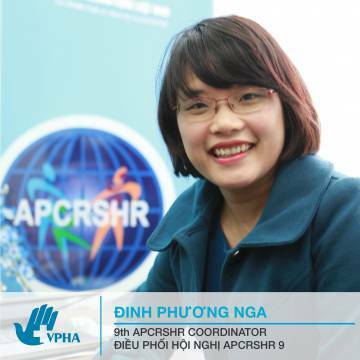 She was VPHA’s very first member when VPHA was established. She is in charge of administration, consultation and network development of public health associations and foreign relations. 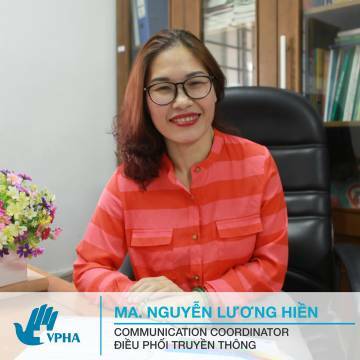 In 2011, she started working as a communications coordinator to supervise all the communications activities of VPHA as well as promote VPHA’s policy advocacy. Luong Hien has good management and coordination skills and is always creative. Prof. 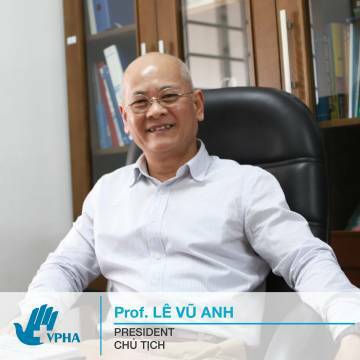 Le Vu Anh is the President of the Vietnam Public Health Association (VPHA) and was the Founding Dean of the Hanoi School of Public Health from 1995 to 2013. He has devoted most of his academic career to the field of public health. He was a member of International Advisor Committees such as the advisory committee of the Tropical Institute (KIT) in Amsterdam, Netherlands; member of the advisory committee for the Ford Foundation on the fellowship program (2000-2004), advisor of the Western Pacific Regional Director of WHO for Health Research (2005-2008), etc. 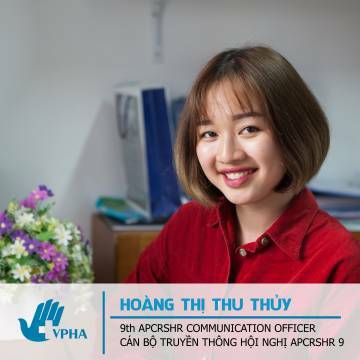 Recognizing the importance of networking in achieving sustainable and efficient outcomes in public health development in Vietnam, he established VPHA. From the beginning, he served as Standing Vice-President of this association and then became President in 2012. Prof. Le Vu Anh holds a Master degree in Community Health in Developing Countries from the London School of Hygiene and Tropical Medicine (London, UK) and a PhD in Epidemiology from Hanoi Medical University (Vietnam). Prof. Le Vu Anh is a decisive and enthusiastic leader who always empowers his staff and encourages people around him.